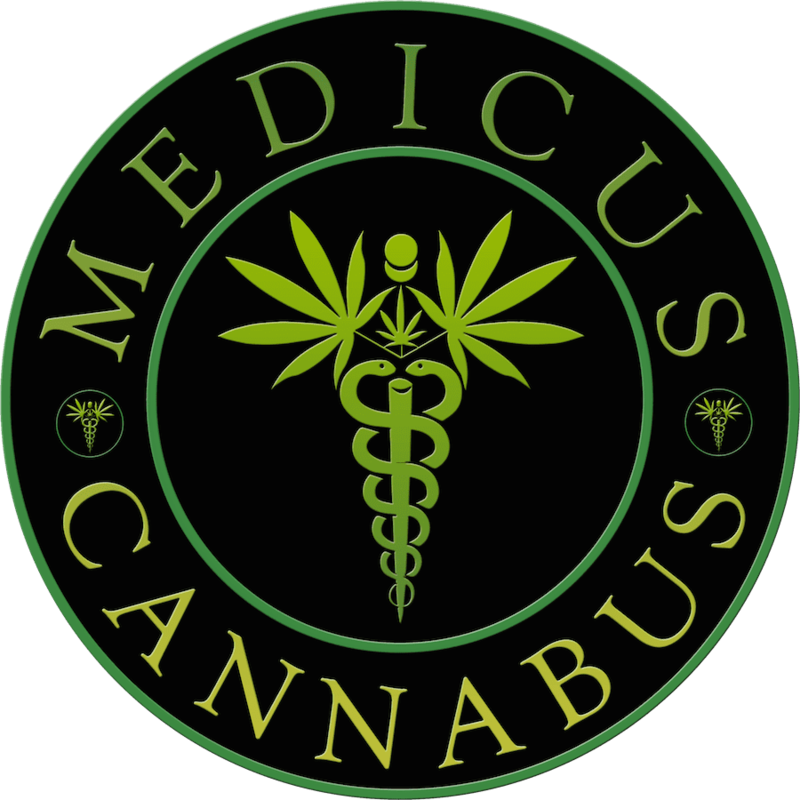 James O. Hill II, DO, of Medicus Cannabus in Palm Beach Gardens, Florida, is a specialist in osteopathic medicine, board-certified emergency physician, and an expert in the benefits of medical cannabis. With a background in the military and in addiction treatment, Dr. Hill brings invaluable experience, specialized training, and a compassionate attitude to every patient he treats. After graduating from Nova Southeastern University College of Osteopathic Medicine in Fort Lauderdale, Florida, Dr. Hill completed his specialty training at the Jackson Memorial Hospital and Mount Sinai Hospital, both in Miami. During his time in the United States Army, Dr. Hill served as an ER physician in the 86th Combat Support Hospital in Baghdad. His other positions during his time in uniform included flight surgeon, commanding officer of Emergency Medical Services, and director of the Emergency Department of the 121st Combat Hospital in Seoul, South Korea. Since leaving the military, Dr. Hill has practiced medicine in a variety of capacities, as an ER physician, a specialist in hyperbaric wound care, and a director of medicine. But his most impactful experience since leaving the Army has been his time as the founder and director of the North Star Treatment Center for Addiction. As an addiction specialist, Dr. Hill has seen firsthand the danger that prescription painkillers like opioids and benzodiazepines can have on patients, and this has led him to turn to alternatives to these traditional options. Dr. Hill provides the highest quality care available with military precision and the compassion of an experienced doctor to the people of Palm Beach Gardens, Florida, where he is currently taking new patients.